Our Port Huron motorcycle accident lawyers represent motorcyclists and passengers injured in crashes in Port Huron and the surrounding areas. These include injury claims for injured bikers hit by cars, trucks, and even other motorcycles. Our law firm will help you win the best and highest settlement for your case. Most injured motorcyclists are entitled to Michigan No-Fault Insurance benefits. This includes payment of medical expenses, lost wages, attendant care services, and other benefits. Unfortunately, insurance adjusters frequently deny or refuse to pay these benefits without legal justification. When your benefits are denied, we will file a lawsuit against the insurance company for you. Where Do Port Huron Motorcycle Accidents Happen? What are the Causes of Port Huron Motorcycle Accidents? 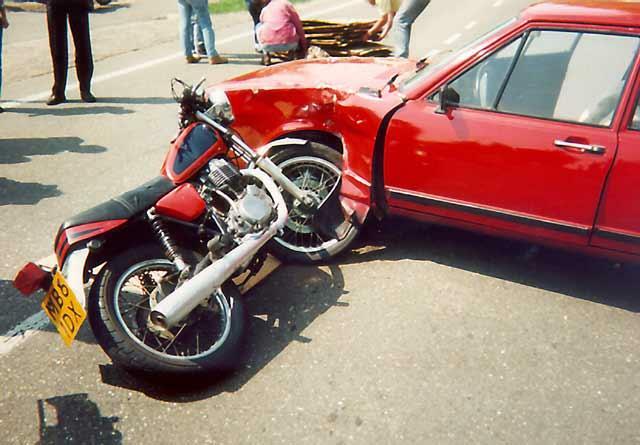 Motorcycle crashes usually occur because the driver of another motor vehicle was not paying attention to the biker. Many accidents are caused due to excessive speed or careless driving. Distracted driving is now a major factor in causing these accidents. For a motorcycle accident that occurred in Port Huron, you can request your report directly from the Port Huron Police Department. You can also get the Traffic Crash Report from any Michigan law enforcement agency online through the Michigan State Police website. If you choose us as your motorcycle accident attorneys, we will get and pay for all of the reports. We will send you a copy of your report. How much are Port Huron Motorcycle Accident Settlements? 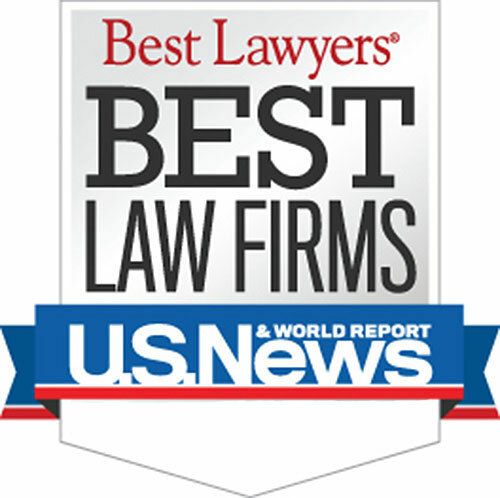 Who are the Best Port Huron Motorcycle Accident Lawyers? Submit the Free Case Review Box on this page and will we contact you quickly. Warning: There is a strict time deadline for filing Port Huron motorcycle accident lawsuits. Call us today to learn more about Port Huron motorcycle accident laws. Searching for a "Lawyer Near Me?" We handle motorcycle accident cases in Marysville, New Baltimore, Kimball, Fort Gratiot Township, Smiths Creek, St. Clair, East China, Marine City, Richmond, Memphis, Yale, Fargo, Lexington, Capac, Marlette, Port Sanilac, Sandusky, Deckerville, Harbor Beach, Cass City, Brown City,Township of Greenwood, Township of Kenockee, Township of Wales, Jeddo, Goodells and all other cities and townships in St. Clair County, Michigan.